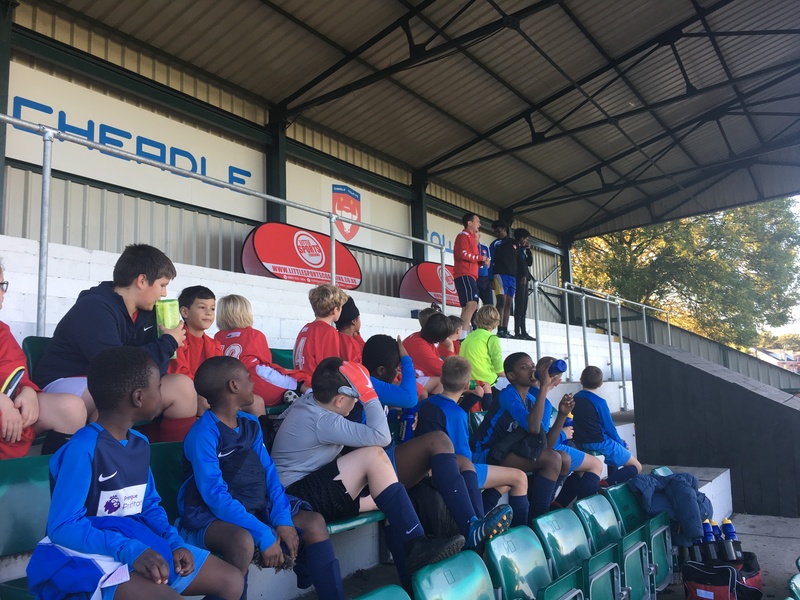 The 2018/19 school’s competition programme kicked off this month with our biggest and best attended school’s competition ever! 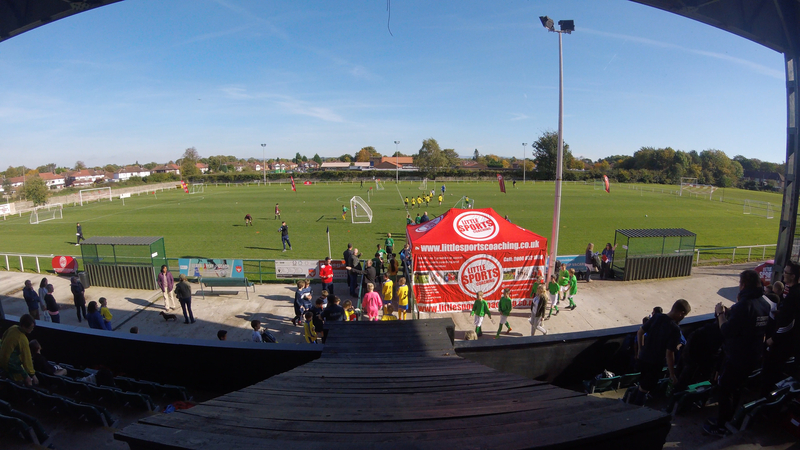 15 teams from 13 different schools arrived at our new home at Park Road Stadium, also home to Cheadle Town FC. The hallowed turf has been graced by Eusebio, Jairzinho, David Beckham and Paul Scholes in the past, but today it was our turn. 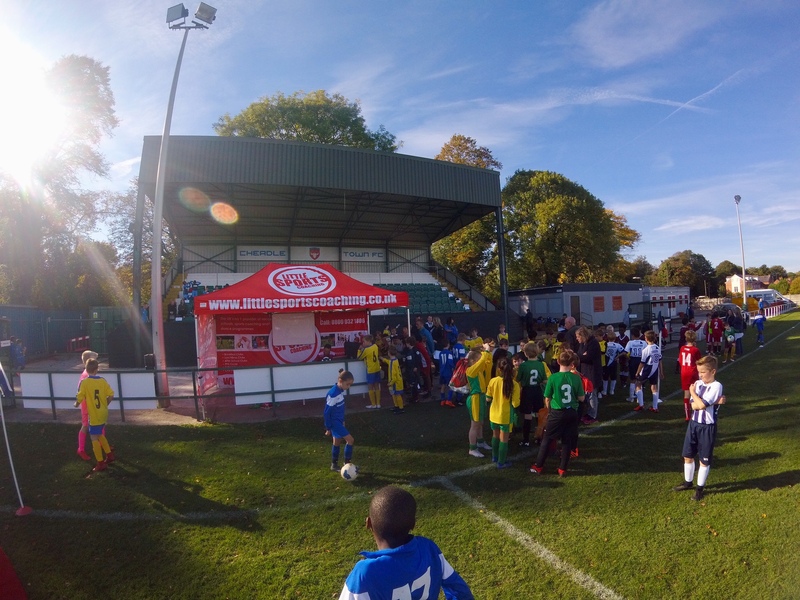 LSC and Cheadle Town FC are now part of the same group, since the club was acquired at the start of 2018, so it was fantastic to bring together the two organisations for this event. We have listened to feedback from previous competitions, and always strive to improve them each time. We offer open invitations to all our competitions, so we have a variety of levels of playing experience. 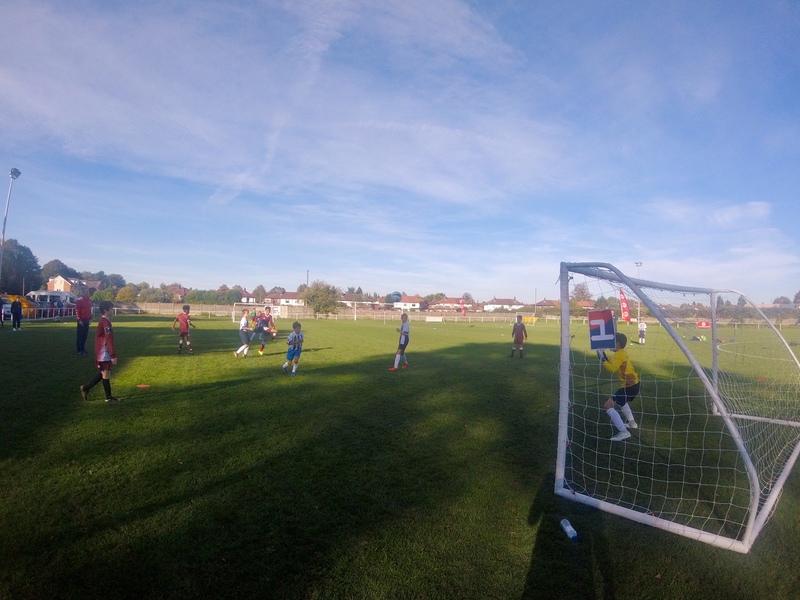 As such the extended format for the afternoon followed the ‘plate’ and ‘cup’ format like the Champions League and Europa League competitions, which integrate teams who are at different levels. Each team played three group games as part of a competitive seeding process, before being placed back into groups depending on how they placed. Two final matches decided the winners. 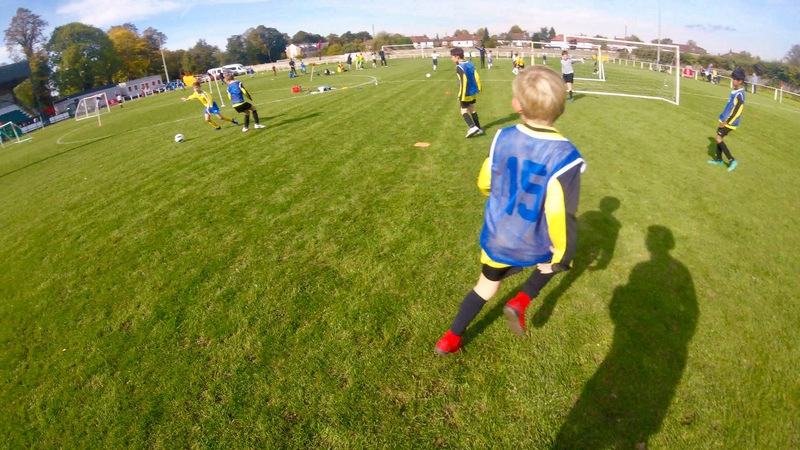 The children enjoyed every kick, with games moving quickly in perfect playing conditions. It was great to see returning schools and coaches, as well as those attending for the first time. 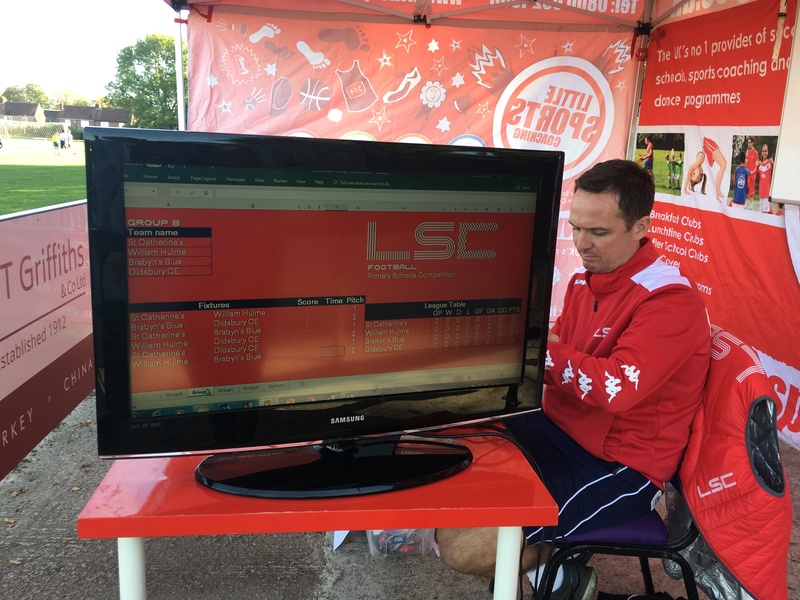 Our ‘real time’ results and tables added to the excitement of the afternoon, with children checking the progress of all the teams throughout the day. After the thrills and spills of some non-stop exciting group stages it was finals time. 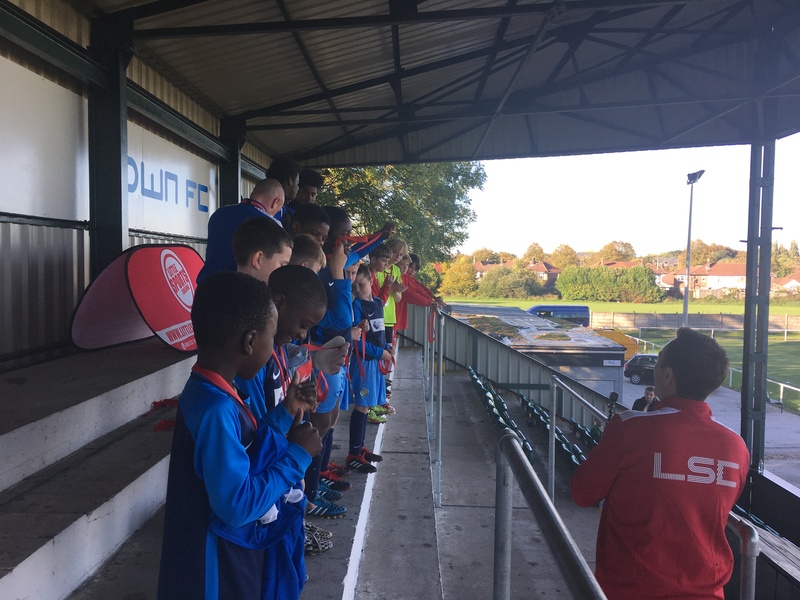 St Anne’s RC Primary played Stamford Park Primary in the Europa League final, and holders St Catherine’s played St Cuthbert’s in the Champions League final. Both were tense games that were contested in the same brilliant spirit every team had competed in all afternoon, but there can only be one winner! 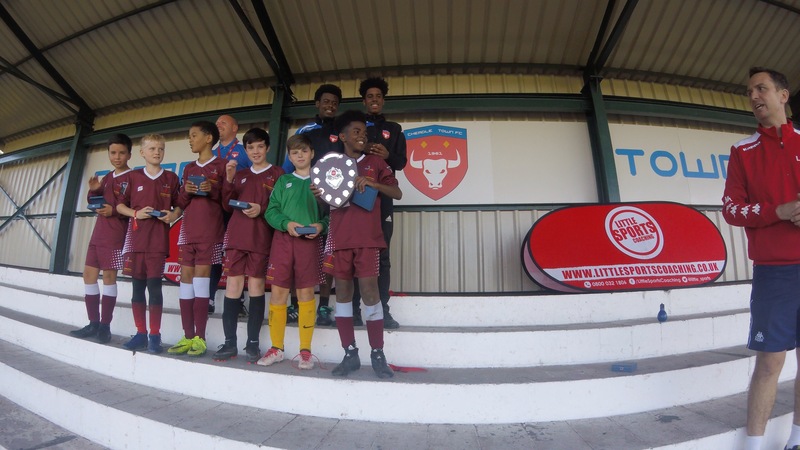 Big congratulations to St Anne’s RC Primary who won the Europa League final, and to St Catherine’s RC Primary, who took the LSC Schools Competition shield back to their school once more until next year! We hope you kept a space for it in your trophy cabinet!